Those who love home design magazines and websites know that light couches are very popular. 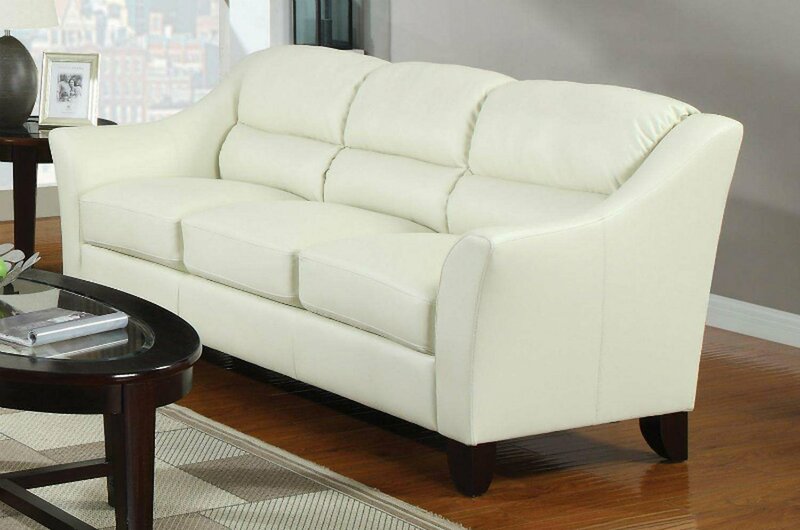 The Coaster Brooklyn Ivory Sofa 504131 is a great way to get in on the trend without blowing your budget. This stylish sofa boasts clean lines at the arms and legs and the soft cushions make the sofa liveable for young couples or growing families.